Are you doing a bathroom renovation or just updating your bathroom fixtures? Getting the plumbing correct in a bathroom renovation is just as important as the design and functionality of your new bathroom. 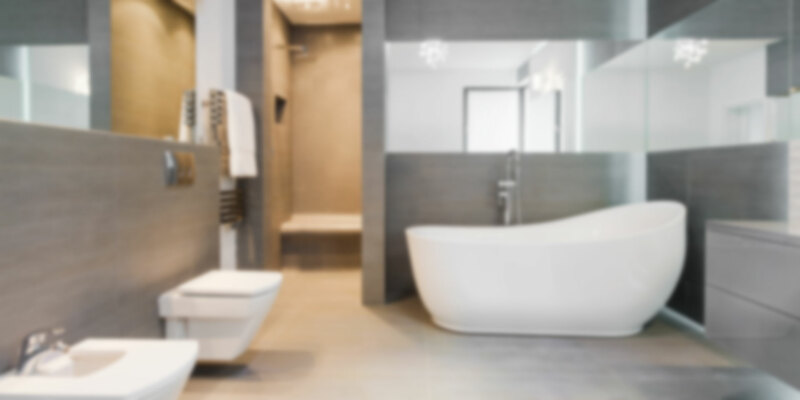 We have extensive experience doing the plumbing for bathroom renovations, as well as replacing all plumbing elements of your bathroom, including toilets, vanities, baths, tapware and drains. We can work with your builder to make sure the job is completed on time and to budget. Our team can also offer guidance on your bathroom design, making sure you utilise your floor space, as well as telling you what may be possible in terms of placement and size of fixtures in your bathroom. We can also order your fixtures from whichever supplier you choose. If you are in need of a plumber for repair to any of your bathroom fixtures, 4 Elements Plumbing can come to your home or business promptly and fix taps, toilets, basins, cabinets, showers and drains. Bathoom repairs including fixing taps, toilets, basins, cabinets, showers and drains. Our team of local Sydney plumbers can help you with your bathroom renovation or repairs and provide a quality service to your home or business. We pride ourselves on our 5 star reputation, which is reflected in our 5 star reviews across multiple online platforms. Our experienced plumbers can solve your plumbing problems first time efficiently and effectively, saving you money down the track. Call us today on 1300 790 930 for a free quote.